In this video tutorial we will show you how to copy lightroom settings to another photo. 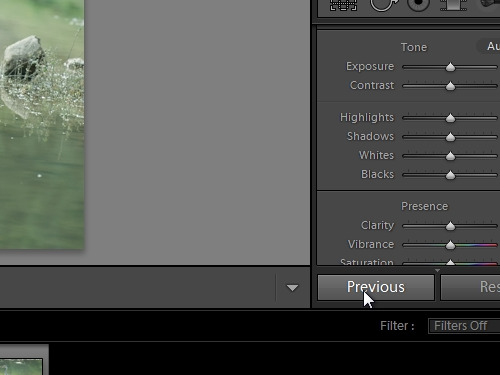 In order to copy the lightroom settings to another photo, open the Adobe Lightroom. Choose a photo. In the “Develop” tab, for example, click “Auto”. Adjust “Clarity”, “Vibrance” and other options. Then, select other photo and click “Previous”. Choose another photo and click “Previous”. Now, as you can see, all your settings and adjustments are copied from one photo to another.